When you talk about granny flats, it is usually designed to accommodate one or two persons. It is a living area that is self-contained and is normally a part of a family home. Granny flats come in two forms; attached to the family home, or detached. It gets its name “granny flat” from the fact that it is common for families to use it in accommodating their parents who are aging. There is a technical term used to describe granny flats in the building industry: accessory dwelling unit (ADU). In some places, the granny flat is referred to as bonus unit, casita, granny pod, etc. A lot of granny flats are categorized as tiny houses, and often times a lot of old people have come to reckon with the apartment. 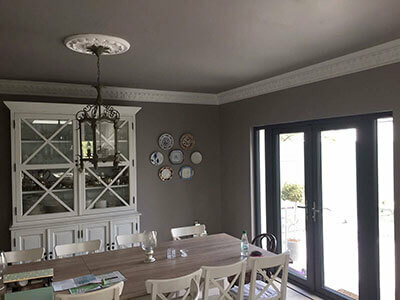 The fact that it is referred to as granny flat does not necessarily mean it is specifically for grannies; it can be used by young adults who belong to the family or live-in nannies. In some other cases and some places, they are rented out, depending on what the laws allow. There is the tendency that granny flats would become prevalent in the near future because it has been discovered by builders and realtors that their selling point is good. A lot of granny flats come with kitchens that may not be as equipped as that of a normal housing unit, and they also come with a bathroom too. Also, it may not be as big as a full-sized housing unit. There is also a bedroom. Granny flats can be referred to as the miniature versions of full housing units but without as much rooms and space. Granny pods are a more modern types of granny flats because they come with high-tech amenities that include monitoring facilities and equipments, special gadgets to ensure the occupant is properly taken care of and monitored, some of the gadgets include special toilets that carry out urinalysis and temperature checks, a medication dispenser with a timer, among other amenities. Granny flats are designed, built, and furnished to make it very easy for aged people and other occupants to navigate and access things easily while ensuring that they are as comfortable as possible. In most cases, granny flats are usually attached to the home if it is less than 40 meters squared, and planning is not usually required in this case. 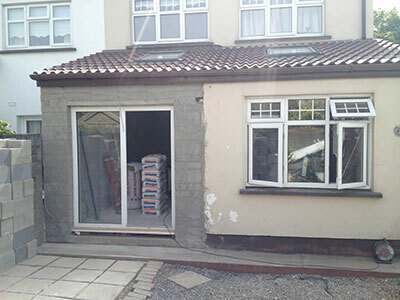 Because it is a concrete build that is A-rated, it is easy to transition from a granny flat into a home extension. There are several factors that can hamper the growth of granny flats, and they include zoning laws, restrictions to buildings, municipal statutes, neighborhood policies, and various other regulations. However, in many cases, homeowners have found ways to boycott some of the regulations, and that has been easy for them because most times, all they have to do is just the conversion of an already existing structure into a granny flat. Hence, the real difficulty stems from when there is the need to build a totally new granny flat structure from scratch. As in all cases, new construction is usually more expensive than building from an already existing structure. Financing may become an issue for some homeowners, as well as a high cost of adding connecting utilities. In some places, part of the utilities that must be included in the granny flat includes a parking space that is off-street, and also, the availability of driveways, and they are an added expense to the construction of the granny flat. 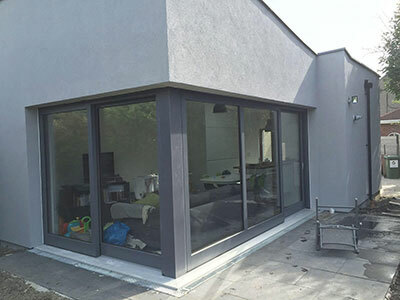 Modular building is becoming popular in the building industry, and this has contributed in making it easier for people to add granny flats to their structures, however, the use of modular structure is not acceptable in every locality. If you are hoping to jump on the granny flat trend and need a competent company to assist you, then please contact PK Property Solution. There are several benefits from owning a granny flat, and one of them is that there is the tendency for senior citizens to perform at their best when they are in the midst of people, and interacting socially, and the best way to achieve this is by allowing them to live in the company of family members, and thus always have people around them to take care of them and ensure they are alright at all times. However, granny flats are not just for grannies alone, and that is why we have more adult children looking to be on their own, opting for granny flats. There is a time when adult children want to be in their own space, without being constantly bothered by their parents/guardians, at times like this, constructing granny flats is usually a good option, because it is often times cheaper than doing going out to rent an apartment. For granny flats that are built to already existing homes, they can be rented out as part of the rent-a-room scheme which is tax-free and costs up to €15,000/year. Furthermore, if the granny flat is part of the home, it can be used for a while, and if needs be, redesigned as a home extension. The National Guild of Master Craftsmen nationalguild.ie: An organization created to protect the interests of craftsmen. https://nocowboys.ie: Proof that the company has been vetted and verified as being able to deliver exceptional services. PK Property Solution is a company that offers various apartment services, including granny flats, and they have all it takes to provide you with the best apartment services you require. 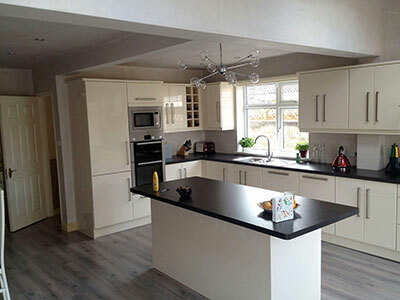 Whether it is attic conversion, kitchen renovation, bathroom renovation, home extension, etc. they will deliver and surpass your expectations. We have a full website decicated to these, so find out more. Sam McAllister set up a company called PK Property Solutions and we have been successfully running this for over 15 years. 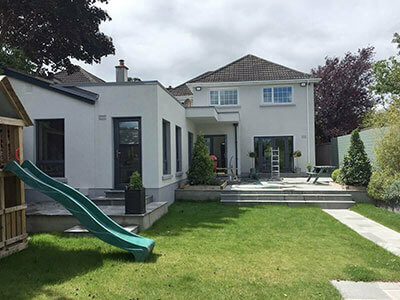 For the past 2 years we started to make what lots of people know as 'Granny Flats', its really filling a need that Irish people have at the moment. Both companies hugely complement each other.